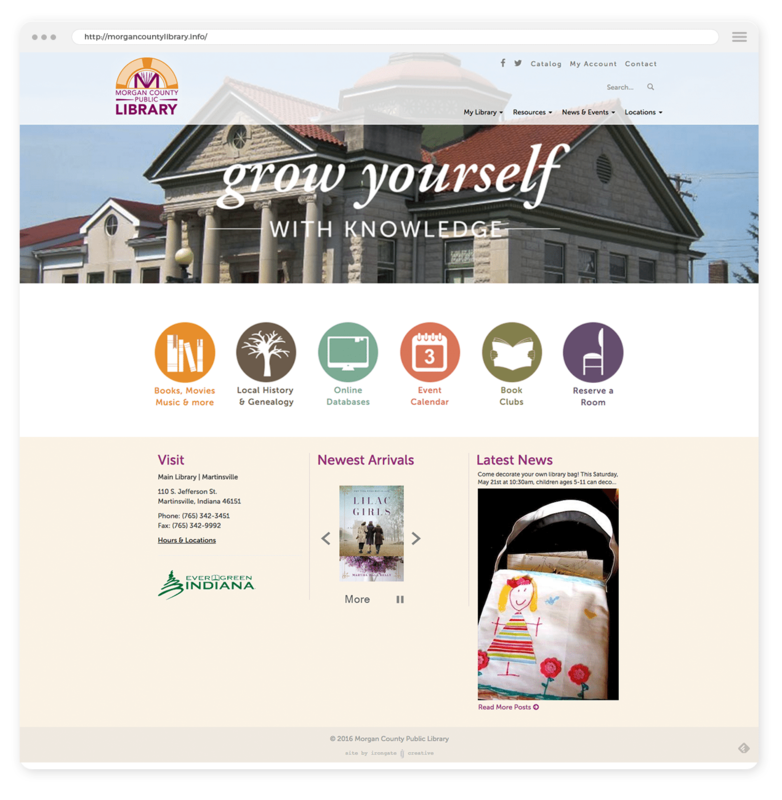 Full redesign and development of Morgan County’s public library logo and website. 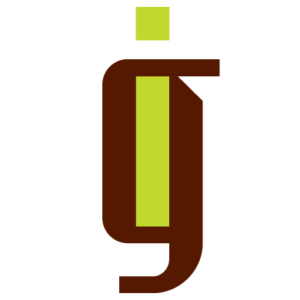 The website focuses on linking out to third-party services and resources. Included pulling in Facebook posts, rather than creating posts from within the website.